A friend of mine, visiting my home, picked up the latest book I am reading and was a bit horrified to see that I had dog-eared my books (yes, oldschool hard-cover). 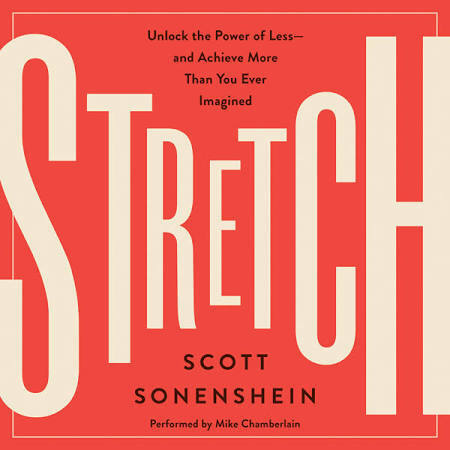 The book, Stretch by Scott Sonenshein, shares the author’s research and other stories about how organizations (and individuals) can do better by curbing their chasing mentality and embrace stretching. For businesses, as Sonenshein points out, too many are chasing by operating under the belief that they need more to do more. But in doing so, they’re missing a huge opportunity to do more with what they already have. 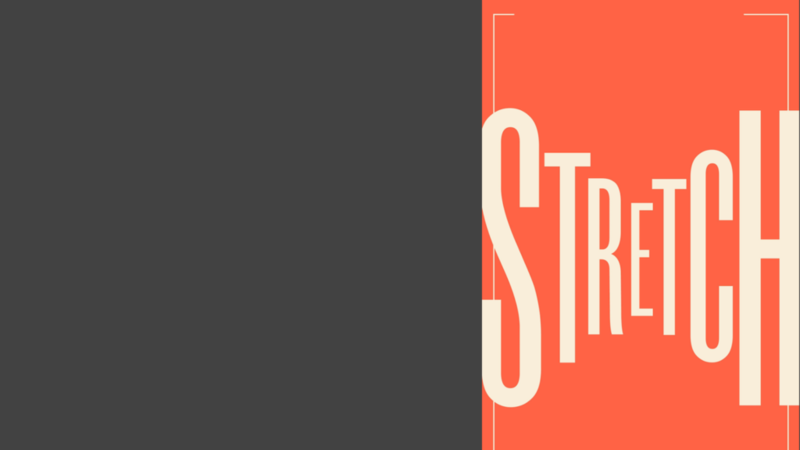 Stretching isn’t about frugality, though. It’s about driving better outcomes by embracing your resource constraints to drive innovation. One of my favorite parts was when Sonenshein brought in Structuration Theory to explain how stretching functions within organizations. If it’s been awhile since your last sociology course, Structuration Theory is a concept developed by the influential social theorist Anthony Giddens about how our actions shape the organizational structures we operate in. Structuration Theory may be intensely debated when applied to human behaviour, but it’s a powerful framework when looking at organizations. As organizational theorist Martha Feldman puts it, we shape the resources available to us to create new things. So what does all this theory mean for you and your company? Just as your organizational structures can limit organizational success, you can modify those structures in some fairly simple ways to open up new possibilities for growth. When working with client organizations, I find that one of the biggest untapped resources is the vast amount of data they’ve collected over the years. That data is typically a goldmine. So why do companies so often let it sit idle? Most of the time it comes down to those pesky structural barriers between different parts of the organization and how each of them treats data. Even without heavy investments in big data, there is still a lot an organization can achieve by looking at available data sources. This is not to say heavy investments in big data aren’t worth it. Done right, they can dramatically expand a company’s capabilities and deliver tremendous returns. If those investments are driven by the same old chasing mentality though, the results are likely to be a tremendous disappointment all around. But by staying scrappy and stretching to get every bit of value out of the resources you already have, you’ll make continuous improvements that get you where you want to be.